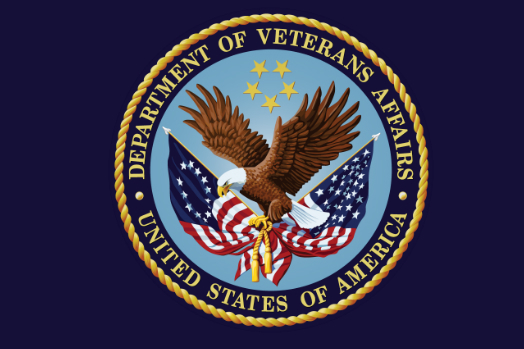 WASHINGTON — In the aftermath of hurricanes Irma and Maria, the Department of Veterans Affairs (VA) announced today that it continues to provide vital health care and other support to displaced Veterans in Puerto Rico and the U.S. Virgin Islands (USVI). In Puerto Rico where electricity was knocked out by Hurricane Maria, the San Juan VA Medical Center (VAMC) — currently operating on generator power and staffed by 800 employees — is providing health care for 338 inpatients, with primary care and mental health services available for walk-in patients. Since Hurricane Maria also damaged communication systems, such as cellular phone towers and telephone landlines, VA officials have been monitoring the VA Caribbean Facebook page, and responding to family requests for status of both patients and staff. Meanwhile, all community clinics, including Vet Centers in Puerto Rico and USVI, have been closed until further notice. Patients with appointments will be contacted as soon as possible to reschedule. Veterans Benefits Administration offices are also closed. VA national cemeteries in Puerto Rico are also temporarily closed. VA is also coordinating standby personnel to deploy in the event they are needed, along with mobile shelters for use as sleeping quarters, as well as mobile medical units, which can be used to augment medical services in the area. VA teams will begin damage assessments as soon as it is safe to do so and travel routes are clear. Once assessments are complete, officials will share information about when VA clinics will be operational. VA’s blog with information on VA facilities and services impacted by hurricanes Irma and Maria: http://www.blogs.va.gov/VAntage/hurricane-irma/.